Getting refund for taxes and fees already paid is a horror trip in the Philippines. You have to fill in forms, you have to prove your identity and you have to prove that you have paid the tax of the fee. Once you have all the papers ready, you have to find the counter or the office where you can submit your demand for refund. Sometimes the refund counter is not in the port or airport, but somewhere downtown. Often you have to pay a processing fee for your refund. A fee to pay back the fee you shouldn't have had to pay! Instead of making procedures simpler, some people in the government officials replace an old procedure by a new one. You can be sure that the new procedure is even more complicated. Electronic fund transfers are almost unknown on retail level. The Philippines lack of a working centralized clearing system. The travel tax is imposed by the Philippine government on individuals who are leaving the country irrespective of the destination. The first problem is the tariff structure. There are 7 different tariffs from 0 to 2,700 Pesos per head. The second problem are all the exemptions. The third big problem are the differences from one airport to the other. Is the tax included in my ticket? You have to check the bill or receipt you got from the airline or the travel agency. There should be a position like the one shown in the picture. The title of the position can be different. On the right side you find a copy of the official page of TIEZA. We copy it here, because the TIEZA website may be down or slow as usual. 1) The first thing you need is the TIEZA Refund Application Form No. 353. Download it by clicking on the format you prefer. Then print it and fill in the form. 2) Find the reason for refund in the right hand table. For tourists and expatriates it's most probably: "Non-coverage" or "Undue Travel Tax". 3) Prepare all the required documents and make one or two photocopies. Please don't get mad. 4) Case B: If you are still at the airport and you had paid the Travel Tax at the airport, you can go back to the TIEZA counter and claim your refund. This does not apply, if you had paid the tax with your ticket price. 4) Case A: In all other cases you have to go to one of the TIEZA offices. 5) First the good news: Since July 25, 2016 TIEZA does not ask anymore the PHP 200 processing fee for refunds. And the bad news, you do not get cash but a check. TIEZA writes: The travel tax refund check is for deposit to the payee's account only but may be uncrossed upon the request of the payee who shall be properly identified. If you do not have a bank account in the Philippines, you may use this check as toilet paper. Instead of making the procedure more customer friendly, TIEZA did the contrary. With the old procedure you needed a bit more time at the airport, but you only paid if you had to pay. With the new procedure you pay and if you hadn't had to, you struggle for refund. 1) When you book on-line, indicate an address abroad as your home address. Do a "mock booking" and see if the Travel tax appears somewhere in the final fare calculation. 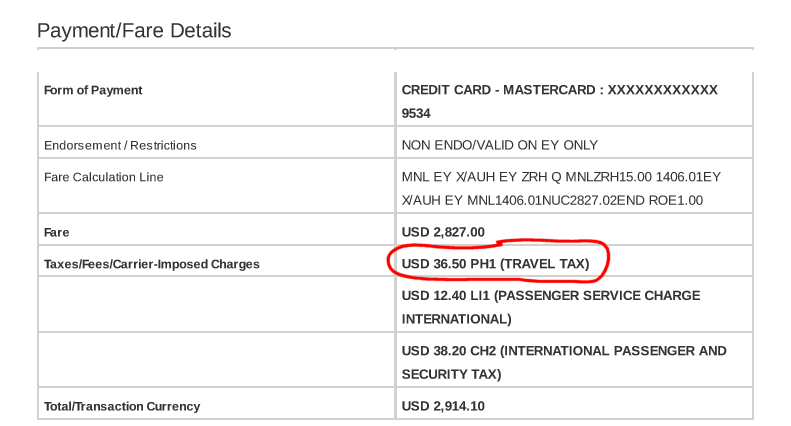 2) When booking at a travel agency, clearly state that you do not have to pay the travel tax. You'll need to have your passport with you. 3) Don't fly from Manila! Cebu, Clark and Davao are much more passenger friendly. 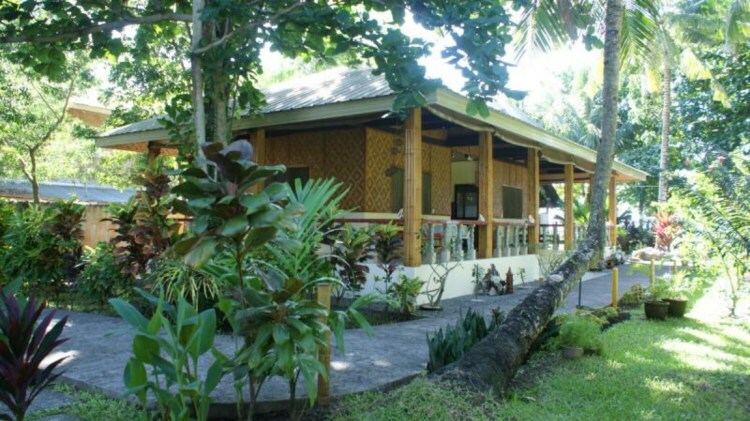 Kalibo should improve! But you won't have the travel tax included in your ticket price. Claims for refund must be made within two (2) years from the date of payment. The travel tax refund check is for deposit to the payee’s account only but may be uncrossed upon the request of the payee who shall be properly identified. If the claimant is not the passenger, a Special Power of Attorney shall be submitted for the release of the check. For minor a payee, the parent shall present the minor’s original birth certificate, unless the parent signed the passport on behalf of the minor. If the claimant is not the minor’s parent, he/she shall present the minor’s original birth certificate and submit a Special Power of Attorney executed by the minor’s parents. Airline companies or their agents may grant the refund to the passenger if the travel tax sought to be refunded has not yet been remitted to TIEZA. Copy of fare refund voucher or certification from the airline authorized signatory that the ticket is unused, non-rebookable, and has no refund value. Original passport. In case the original passport cannot be presented, a certification from the Bureau of Immigration indicating the passenger’s identity, the immigration status, and the applicable date of arrival shall be submitted. Supporting documents required under Rule VII of the Rules and Regulations on Travel Tax. B. SAME-DAY REFUND (SDR) of Travel Tax paid directly to TIEZA at travel tax counters at various airport terminals within 24 hours from time of payment. 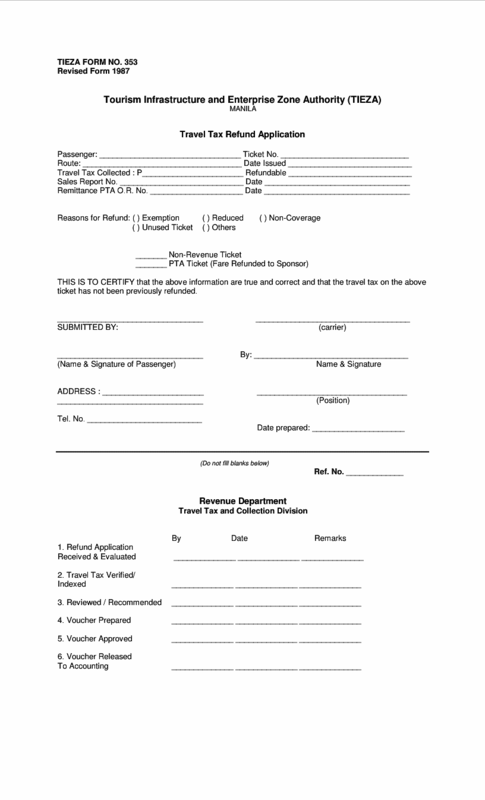 In all cases, passenger is required to present original passport and submit accomplished SDR form and original TIEZA official receipts (passenger and airline copies). Documents to support entitlement to exemption or reduced travel tax. 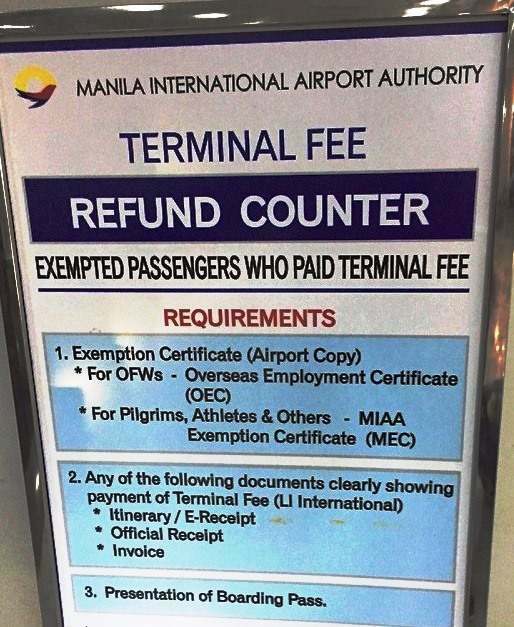 While the Travel Tax Refund is interesting for Filipinos and foreigners, the Terminal Fee Refund touches almost only OFWs, athletes and Muslim pilgrims. These 3 categories are exempt from the terminal fee. You need proof of being member of one of above three categories. At check-in, the airline staff should stamp "LI" on the boarding pas. Sometimes you have to go to the airline's cashier desk. 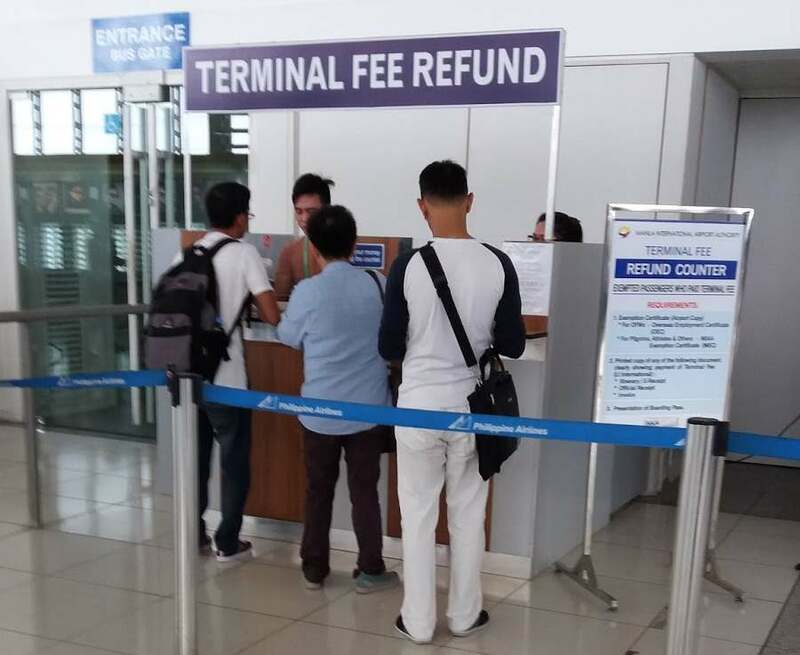 After immigration and security check, look for the "Terminal Fee Refund" counter. Show your documents (see point 1). Get your money in cash. Many countries in the world know the VAT refund. 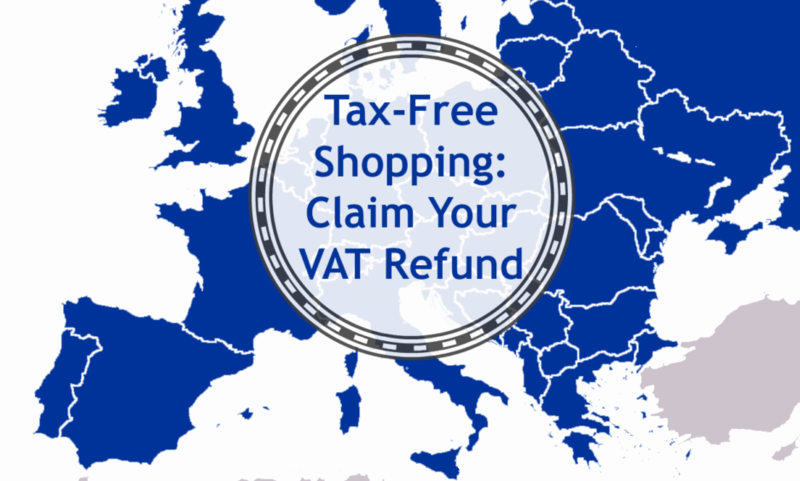 This refund is usually available, if you buy goods for export of a value equal or higher than EUR 300 or USD 300. Shop owners then give you a form that allows you to get the VAT back at special counters in the airports. Sorry, this refund does not exist in the Philippines. There had been a rather hard discussion of this topic in Tripadvisor 2014.